We must ensure that Elon’s students gain the skills, knowledge and experience they need for success in today’s complex world. Critical to this effort is support for the Elon Experiences, which are the university’s signature engaged learning programs, and other innovative approaches to learning. Elon students stand out because they have participated in global study, internships, undergraduate research, service, leadership development and much more. 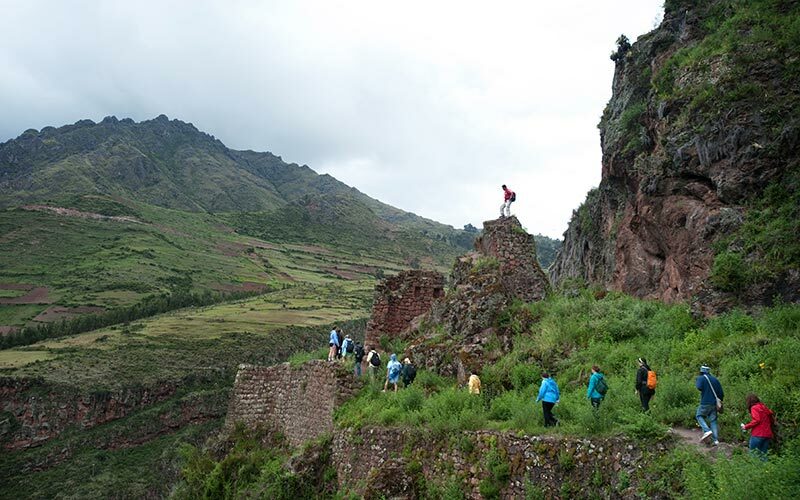 Elon is ranked first in the nation for the percentage of students who study abroad (78 percent), so it is not surprising that global study transforms Elon students. 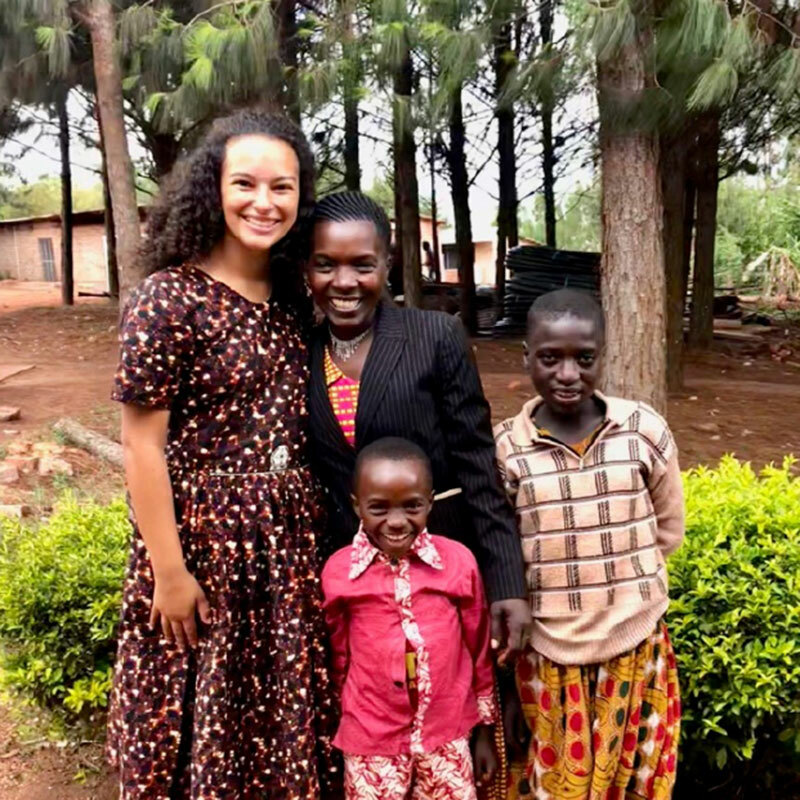 As they experience new places around the world and in the United States, they develop skills that will serve them personally and professionally. They expand their worldview and build self-reliance. And as global citizens, they possess the cultural awareness and communication skills that today’s employers seek. That’s why we want to provide 100% access to Elon’s nationally recognized Study Abroad and Study USA programs. 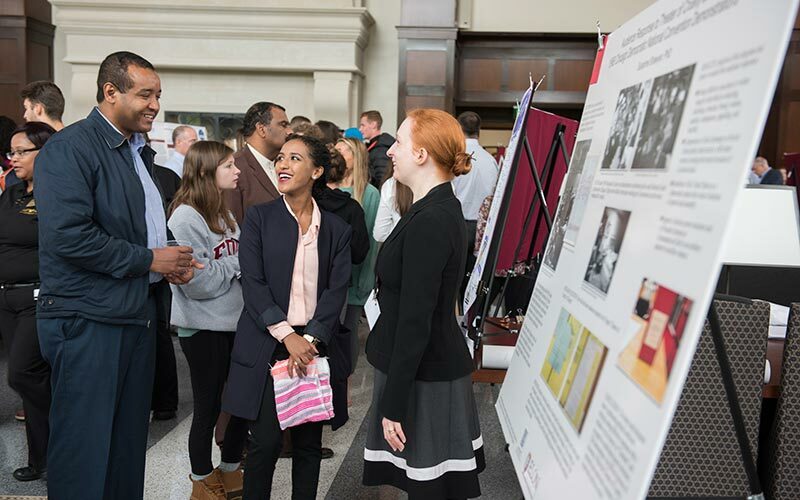 Undergraduate research allows faculty and students to partner in formulating complex questions, reviewing the work of other scholars and conducting serious inquiry to uncover new knowledge and understanding. 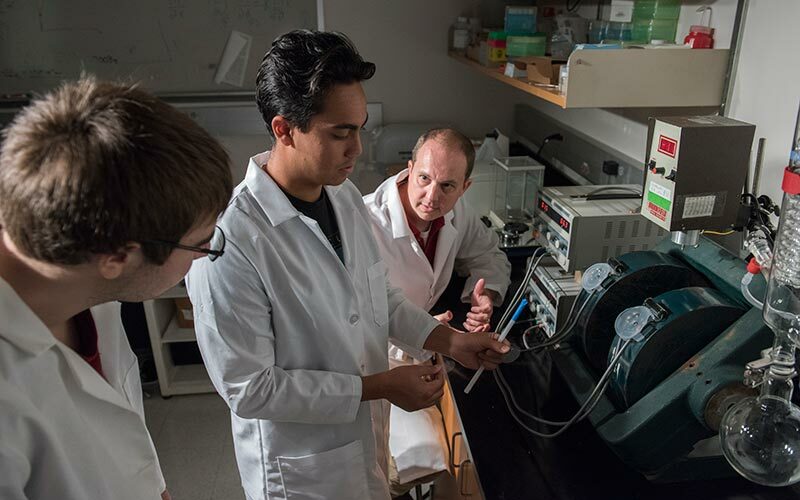 Through this work, students dive deep into topics such as mental health issues in today’s youth, cutting-edge treatments for cancer patients, new approaches to environmental challenges, and more. Internships serve as valuable gateways to employment. 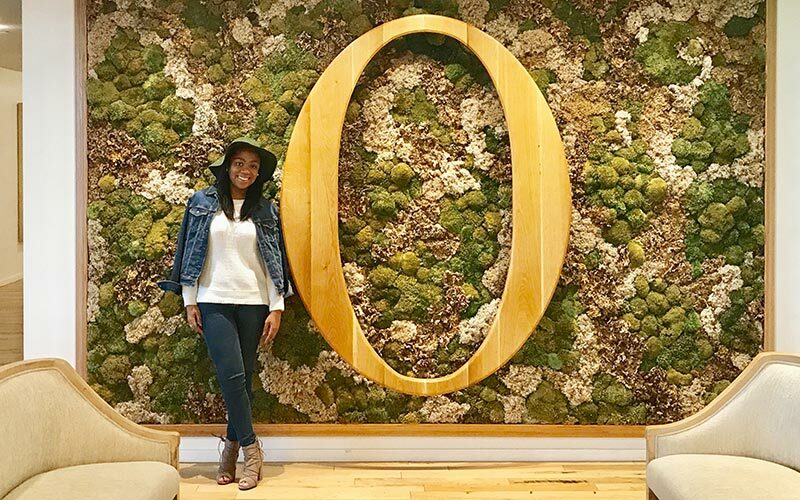 It’s through these experiences that students earn academic credit, gain first-hand knowledge of the workplace and develop professional skills that put them a step ahead of other college graduates. Two-thirds of Elon graduates report they acquired career networking leads directly through their internships. Students can connect classroom work with the needs of the community through service. 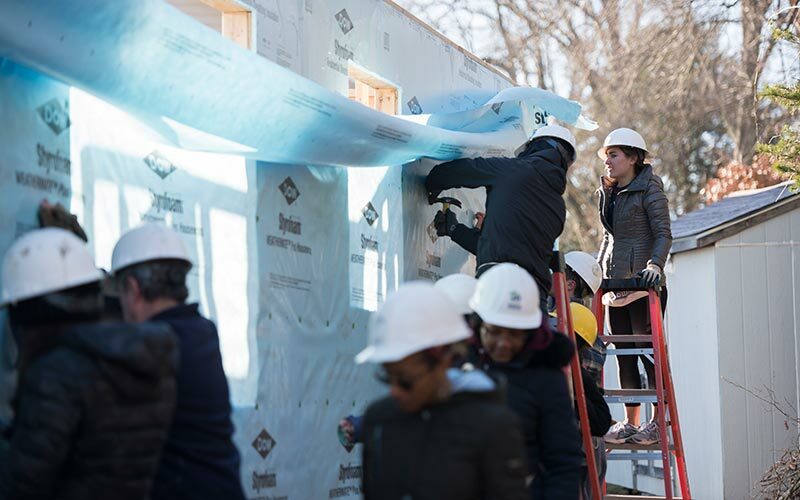 The Kernodle Center for Service Learning and Community Engagement serves as the hub of service on campus and provides opportunities for academic service-learning through alternative breaks, Campus Kitchen initiatives that address food insecurity and Elon Volunteers! It’s key for students to understand their roles as leaders and to put ideas into action to create positive change. Experiences offered through classes, student organizations and Elon’s Center for Leadership help students advance their leadership knowledge and skills, learn the importance of ethical decision making, and develop their own personal style of leadership. An innovative problem-solving approach that brings together individuals from different perspectives to design meaningful solutions to complex problems. 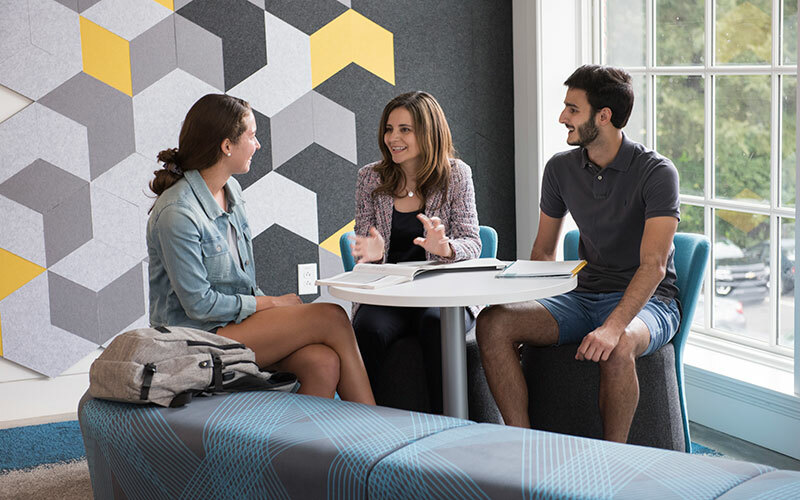 Elon’s Center for Design Thinking allows all students to collaborate with community partners using these techniques, which encourage the free flow of ideas, creative brainstorming and taking risks. Endowed scholarships provide critical long-term financial support for these life-changing opportunities, while annual gifts of every size provide students with immediate access. I learned what it takes to create a research project and lead it on my own while learning a new culture and language. I conducted all of my research in Swahili, and it was empowering to discover that I could do it.